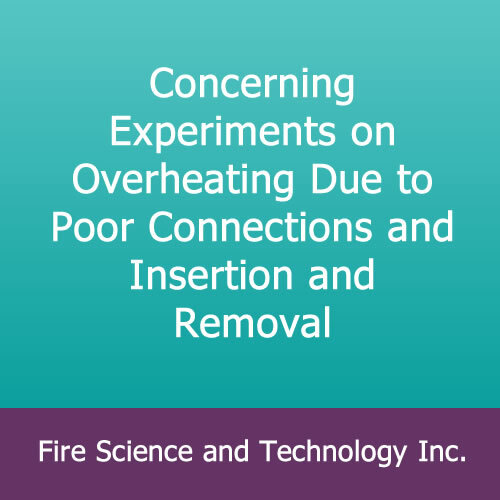 Concerning Experiments on Overheating Due to Poor Connections and Insertion and Removal – Fire Science and Technology Inc. 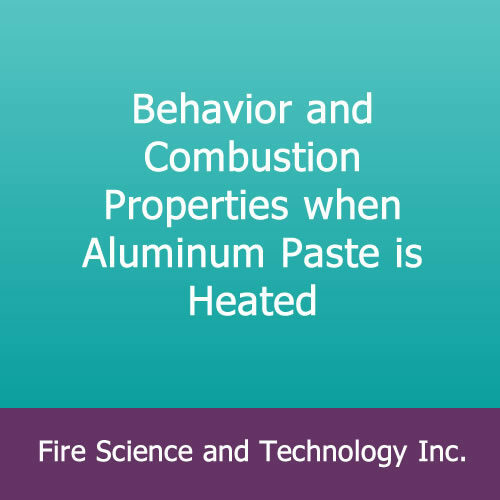 Concerning Experiments on Overheating Due to Poor Connections and Insertion and Removal, by M. Uchida, H. Saito, S. Watanabe, and Y. Sassa, Report of the Fire Science Laboratories, Tokyo Fire Department, No. 18, 8-16 (1981). English translation from Japanese. A survey is given of electrical fire causes in Japan. After identifying notable problem areas, the authors then conducted experiments to simulate failure of electrical wiring devices. 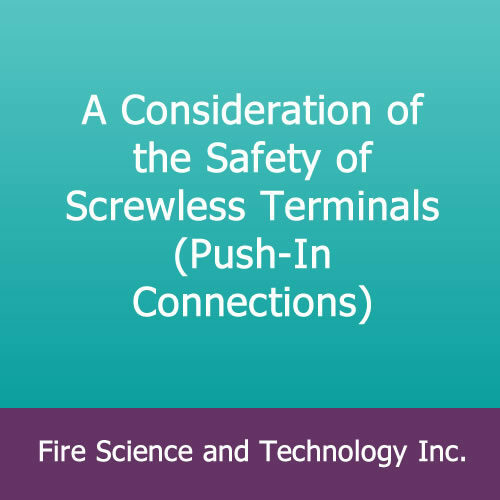 The increase in electrical resistance of screw-connected male plugs was measured as a function of the degree of screw tightening; this was followed by temperature measurements of the poor connections thereby caused. Over prolonged time, this caused overt degradation symptoms and these were recorded. 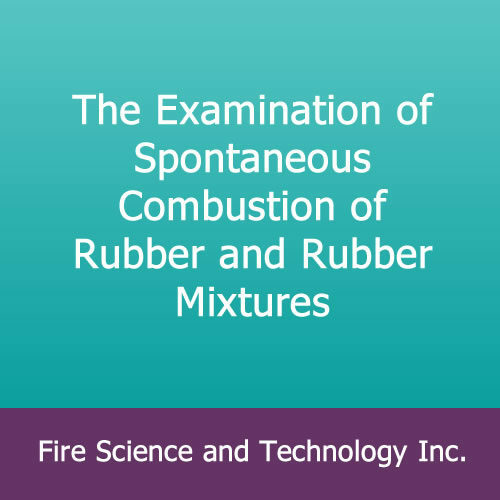 The degree of carbonization of insulating plastics under various conditions was studied. 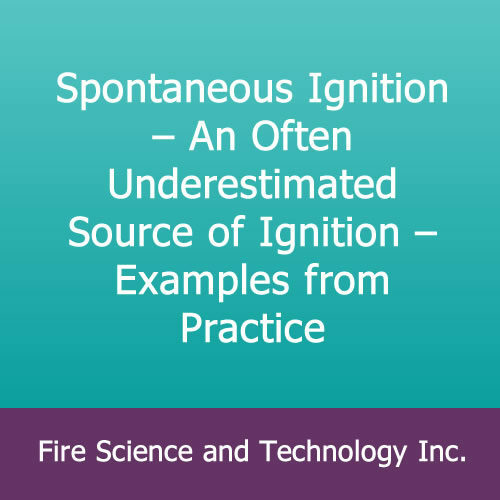 Ignition temperatures were determined for the various plastics used. A model was developed to represent the region of poor contact. A robotic testing device for repeatedly yanking a male plug out of the receptacle was developed and tests were run to document failure of the stranded cords.